A new kind of acoustic material is used as pugging, noise reducing return-flow wind tunnel is used as generator set's ventilation system. High efficiency silencer with double level structure and another silencer between two levels keep the noise at the lowest level. The box is modular structure with indicator and maintenance doors which make installation, operation and maintenance very convenient. 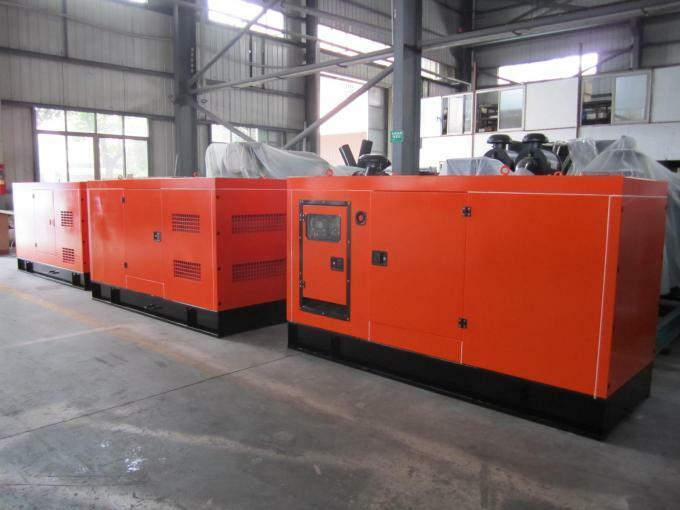 Benefited from the special design,medium low noise diesel generator set's noise can be as low as 70dB (A) (at LP7m). Fuel tank can be installed on it according to customer needs. The control panel is AMF control panel, with the display of voltage,current, frequency, water temperature, oil pressure. 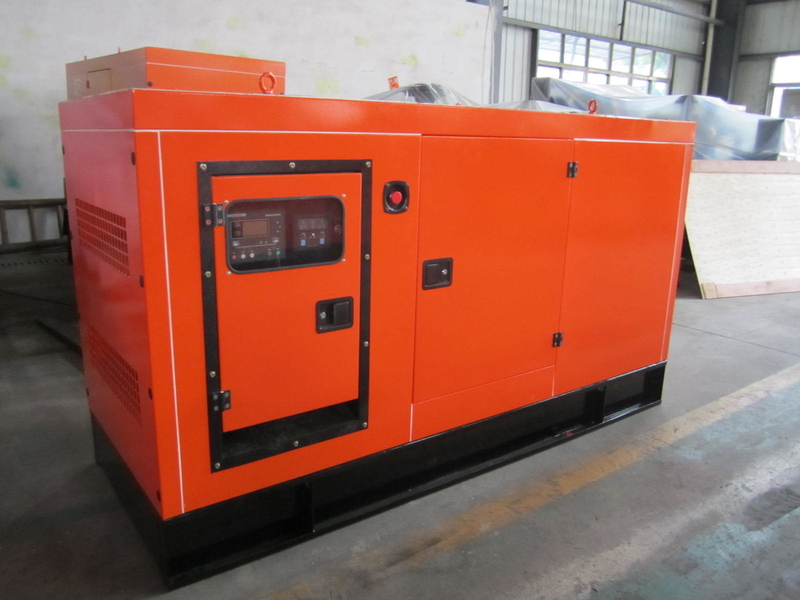 The genset has low oil pressure, high temperature, over speed, fail to start, charge fail, emergency stop, and over load protection function. Guarantee Period: One year or 1000hours whichever comes first. During the guarantee period, the spare-parts will be sent through your shipping agency in China. Spare-parts can also be sent thought FEDEX or DHL, but the shipping cost will be charged on both sides for 50%. 24 hours service hotline is available for customers. If you are interested in our products we sincerely invite you to take a visit of our factory when you are in China. Our factory locates in Foshan City, which is famous for its ceramics, is just 45 minutes away from Guangzhou, and 35 minutes away from Canton fair. When you come to Guangzhou or Canton fair, we can send cars to pick you up and take you to our factory. In the factory we can discuss more about the cooperation and we will listen to your requirements.